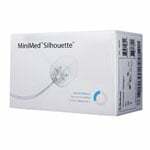 The Medtronic Minimed Sure-T infusion set is designed to provide you with the most comfort ever, its 8mm straight steel needle will allow you to manually and comfortably use your pump without any worries. 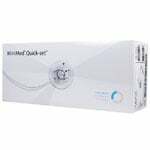 Medtronic Minimed Sure-T Infusion Set - 8mm straight steel needle - 23'' Tube - 10 complete sets. 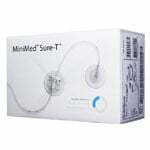 The Medtronic Minimed Sure-T infusion set is designed to provide you with the most comfort ever, its 8mm straight steel needle will allow you to manually and comfortably use your insulin pump without any worries. 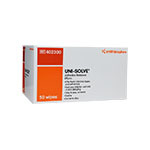 Additional adhesive support to prevent those accidental dislodging situations. 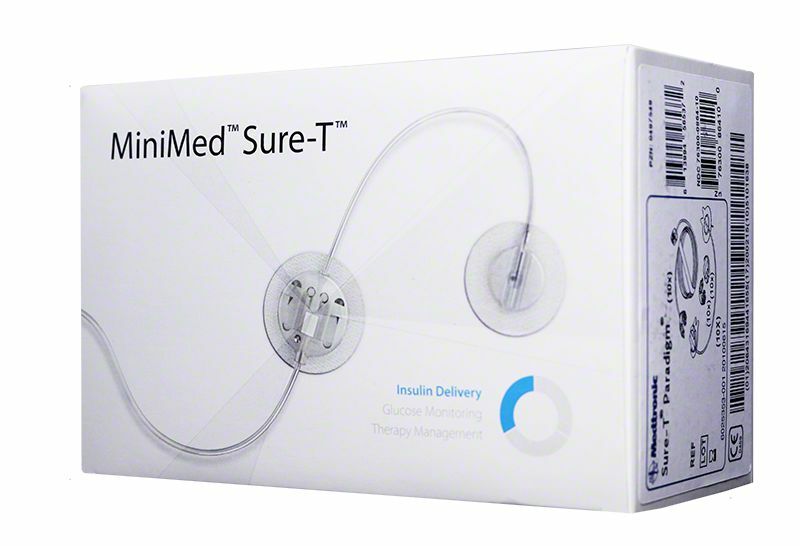 The Medtronic Minimed Sure-T infusion set is secure simple and ideal for the person that is just starting with an insulin pump system. I recently tried a box of Sure-T's to save a few dollars and to try to improve having other sets fall off. Despite being easier to fix the fall-off problem with tape over the entire set, I had a box full of problems with Sure-T's. Within 6-8 hours every set I used ended up with "no delivery" problems. If I massaged the set it occasionally resumed working for a day or so, but it became a continuous frustration. Medtronic had suggestions but none worked. The other problem with these sets is that the needle is steel, not flexible nylon. They can be vey painful once in place. The straight steel needle caused blood infiltration because it did not flex with me as I exercised or bent over. I ended up with large bruises at the set site. Avoid the Sure T's if you are thin--and watch for non-delivery notices. I've gone back to Silhouettes.